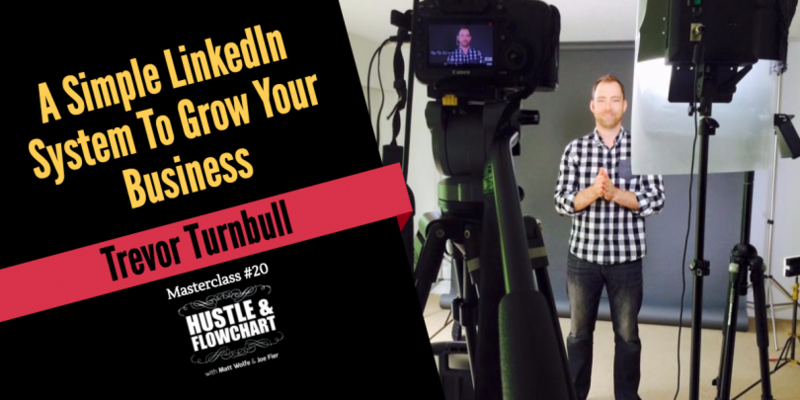 Today’s guest, Trevor Turnbull, is a LinkedIn guru and the founder of Linked Into Leads, a company that helps you find and connect with your target audience through lead generation training and consulting using the leading network for business professionals, LinkedIn. 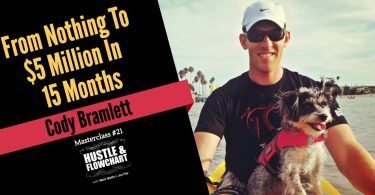 On top of being a father of a three-and-a-half-month-old baby, Trevor is also an instructor of a very powerful LinkedIn program that has trained over 20,000 people. 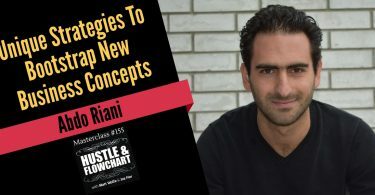 He launched a step-by-step training and support system called 30-Day Sales Machine that allows you to generate traffic and referrals that will eventually convert to sales through LinkedIn. In today’s episode, Trevor talks about some of the powerful things you can do with LinkedIn. He mentions the advantages of using LinkedIn over other social media platforms for the purpose of generating leads and traffic and sharing content to capture people’s attention. 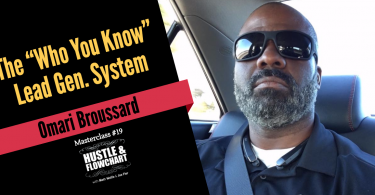 He also shares some of the details in his training about the process of creating awareness and how to address the scalability issues on LinkedIn.